Engineered Controls is pleased to assist building owners and managers, consulting engineers, and mechanical and electrical contractors with product and system knowledge during the design and construction phase of a project. By applying both existing and emerging building control technology products, Engineered Controls can help you leverage the power of environmental controls, building automation and security system products to meet your environmental and security goals throughout the life of the building. 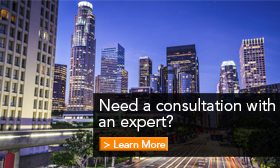 We frequently provide the consulting engineering community a variety of lunch and learn presentations on a whole host of building technology products and solutions. Engineered Controls can provide budgetary pricing during the design phase of any project and is a responsive and reliable contractor on bid day. Our operations team is known for delivering quality projects and on-time solutions that meet building owners’ expectations. We work with you from the preconstruction phase to the completed project. Our goal is to integrate and streamline the design, engineering and installation of your temperature control, building automation and security systems. One of the primary benefits of the design-build processes is that it provides for the earliest commitment of guaranteed cost and delivery. 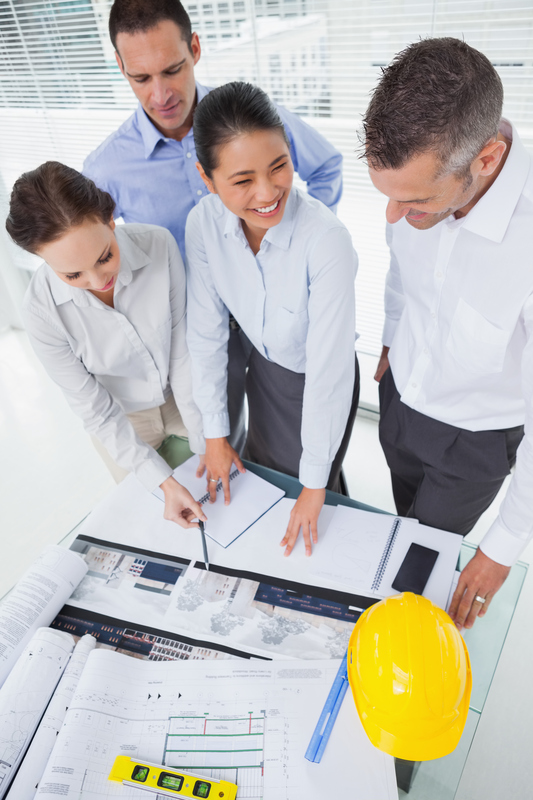 We have a skilled staff of estimators with a wide variety of construction experience in preparing estimates for proposed projects. If the cost begins to exceed your budget, alternatives can be offered in order to bring the project back in line with the desired budget. At Engineered Controls, we deliver comprehensive, industry leading retrofit and energy services for those seeking to reduce their energy consumption and improve the performance of their building. Our staff of owner-direct and energy solutions sales engineers can provide building owners and managers responsive energy and retrofit solutions that can reduce their operating expenses, while also providing the energy efficiency savings they are looking for. 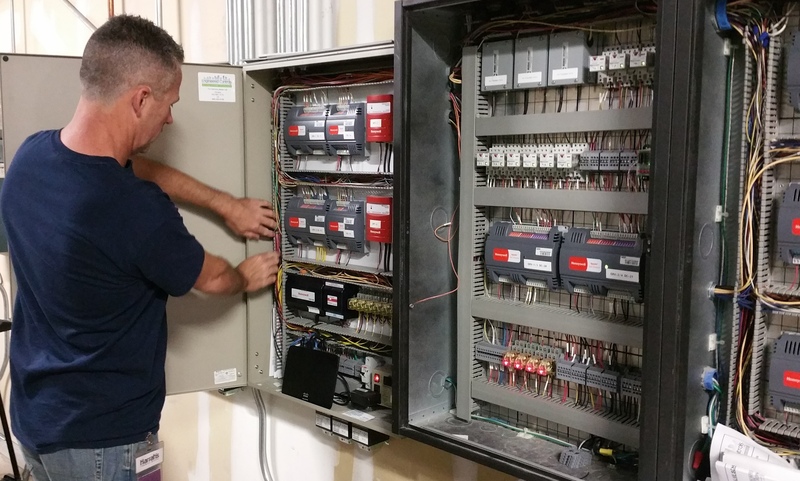 Engineered Controls has performed many large owner-occupied environmental controls, building automation and security system retrofit projects with minimal disruption to their employees or the tenants of the facility. 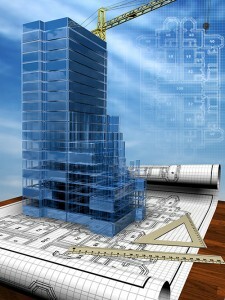 We work with you and your staff to determine the age, equipment status and present energy efficiency of your building. Engineered Controls can analyze your existing energy usage and suggest the most cost effective solution that meet your utility goals. 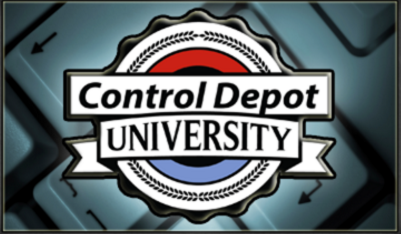 To learn more about how our Constitution and Retrofit Services can help improve your business, contact your local Engineered Controls office today.